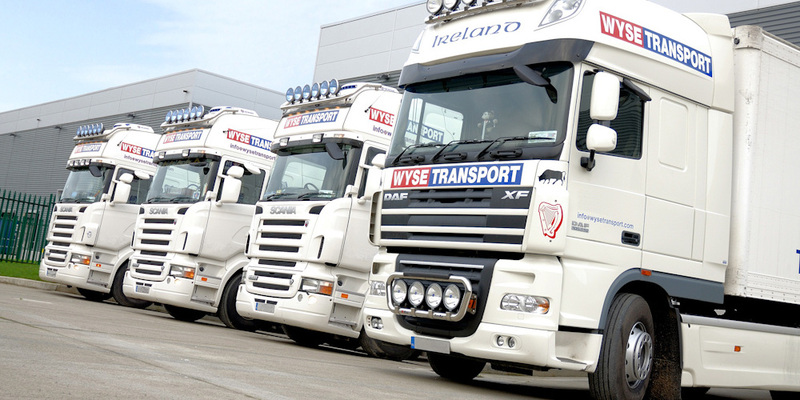 Wyse Transport is the road haulage partner of choice for many of the major freight forwarders across Ireland. 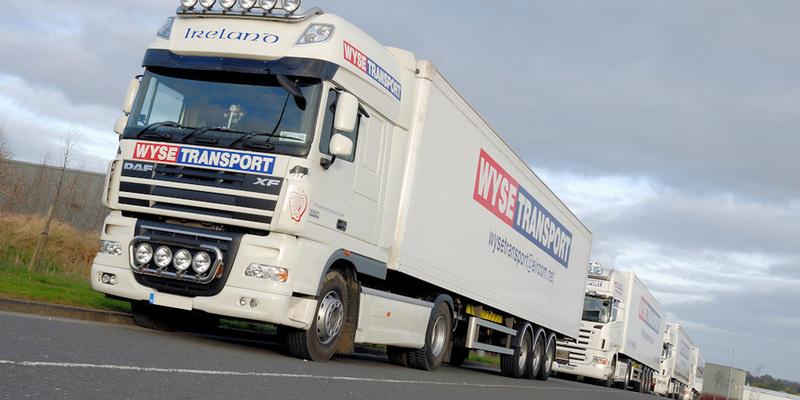 Established in 2001, Wyse Transport is one of the most recognised road freight brands on Irish and UK roads for imports and exports to and from Ireland. Our location close to Dublin airport provides our multinational and SME customers with immediate access to one of the leading air freight services in the country. We will handle all your day to day logistical requirements. 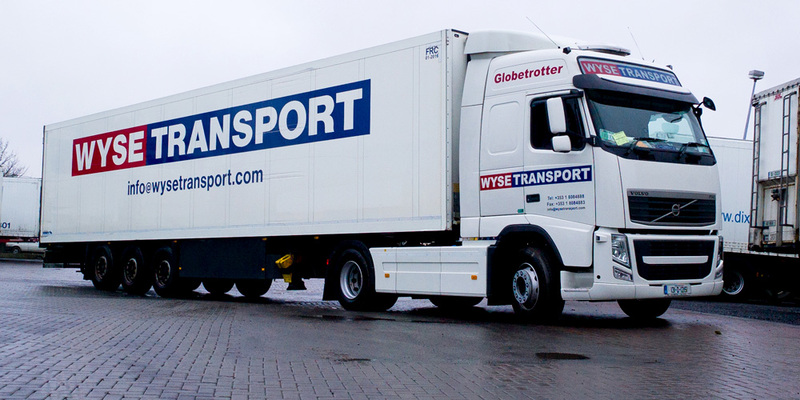 Wyse Transport is committed to the highest standard of quality and service through every aspect of our business. Our modern fleet is constantly updated and renewed with the majority of our articulated trucks aged one to three years old. 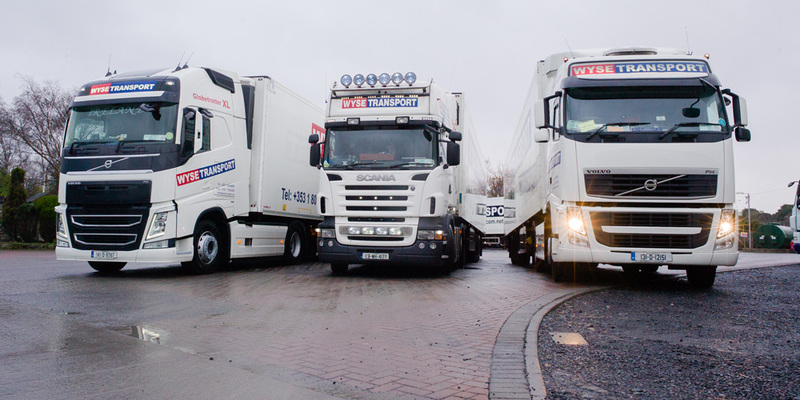 Our management team has 35 years experience in all aspects of haulage, sea, air and road freight haulage services. 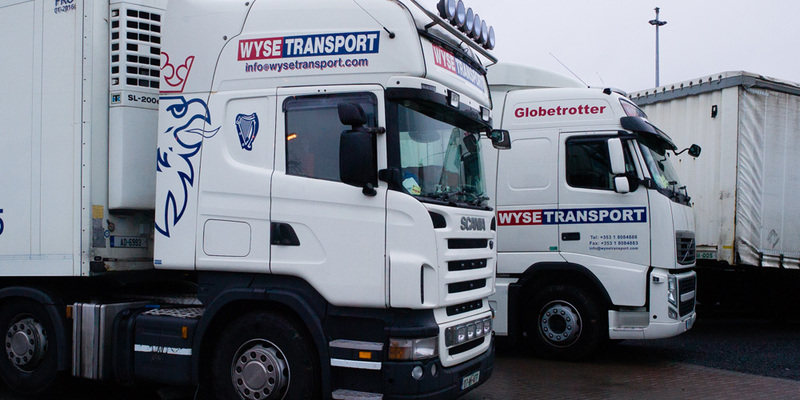 Since establishing Wyse Transport in March 2001 our management team has developed an international profile for the business working across all sectors. We provide scheduled sea, air and road freight haulage services for all industries in Ireland and across Europe and employ almost 40 people across all our distribution and logistics management services. Our international distribution operations ensure our customers reach the entire European market including Italy, France, Spain, Holland, Austria and across the UK. 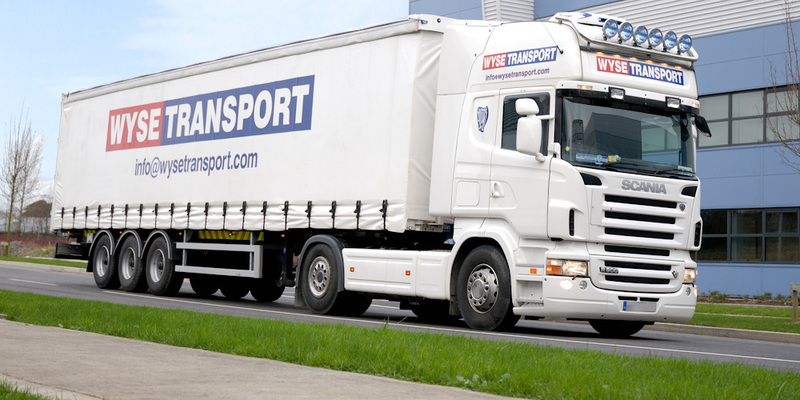 Wyse Transport is recognised in Ireland and internationally as an Air Freight Haulage specialist. Our dedicated air freight service and specialised air cargo trailers provide our customers with the complete Air Freight service ensuring we deliver for time and quality sensitive sector customers. Air Freight is a vital component of international logistics with millions of tonnes of cargo transported every year by air. 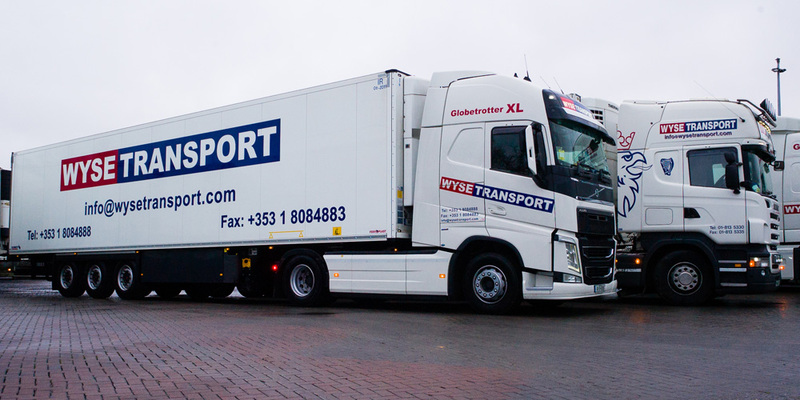 Wyse Transport is acknowledges as a specialist in the air freight and transport of products in the pharmaceutical, food, aviation and horticultural sectors. The company also provides general transport services throughout Ireland. Our professional drivers are CPC licence holders and versatile to manage the transport requirements of any sized business or industry operator. 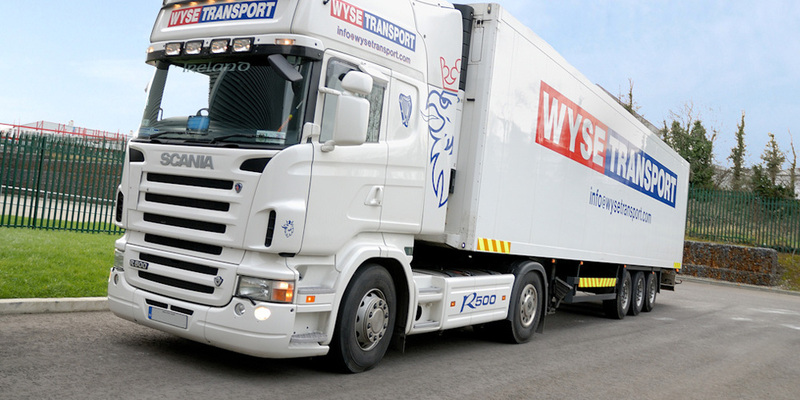 Wyse Transport provide tailored logistical services for all the leading manufacturers of pharmaceuticals, biotechnology and medical devices. We provide a dedicated pharmaceutical transport with provides specialised temperature controlled services throughout the Ireland and Europe using our 21 strong vehicle fleet and 40 plus refrigerated trailers. 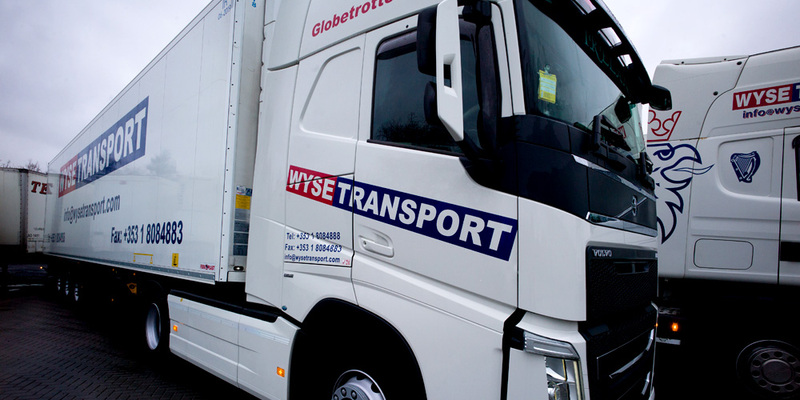 Wyse Transport has developed a strong reputation within the pharmaceutical, bio-tech and healthcare products multinational sector. Wyse Transport provides a specialist Aviation Parts service to a range of industry partners. 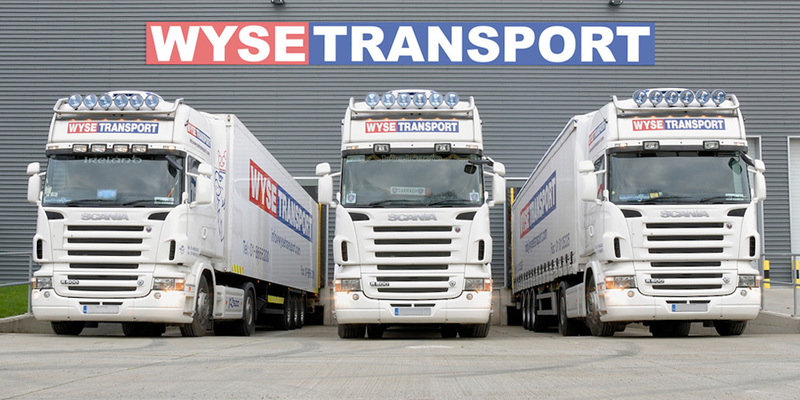 Wyse Transport provides a specialist Aviation Parts haulage service to a range of industry partners. Our location and range of transport options ensure we can react at the rate required to work in this time sensitive sector. 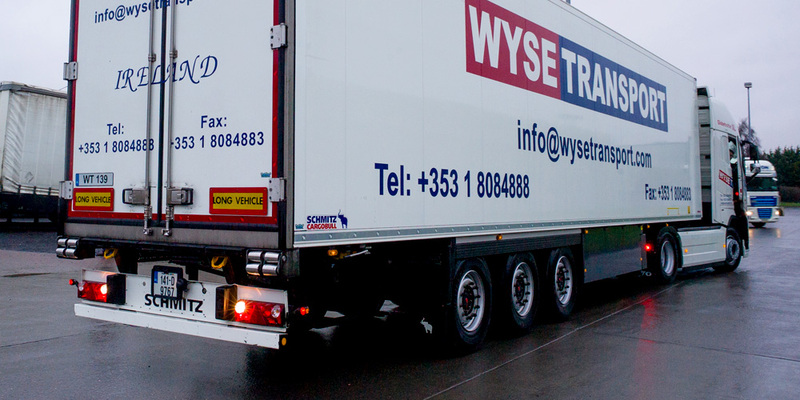 Wyse Transport provides a horticultural product distribution delivery service to garden centres, DIY stores and multiples throughout Ireland. We also offer a plants and horticultural products transport service catering for every size, shape and product sensitivity into and out of Ireland. From carriage of flowers from Holland to the export of Irish specialist produce we understand the time and quality pressures of the horticultural industry.